Product prices and availability are accurate as of 2019-04-17 23:23:43 UTC and are subject to change. Any price and availability information displayed on http://www.amazon.com/ at the time of purchase will apply to the purchase of this product. 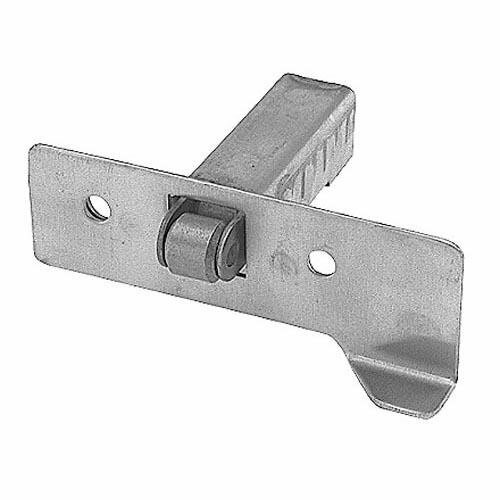 17944, DOOR CATCH ASSEMBLY WITH SCREWS. 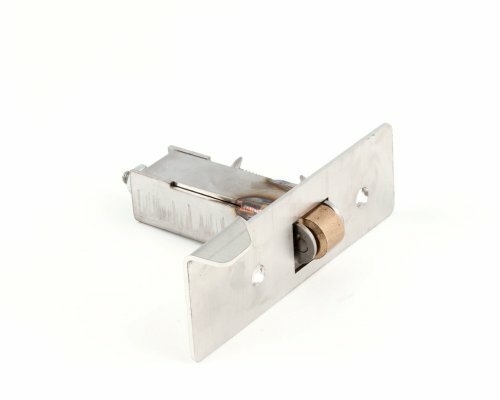 Blodgett Genuine OEM replacement part. Blodgett ovens have stood the test of time to become a commercial oven and steamer leader. Use genuine OEM parts for safety reliability and performance.